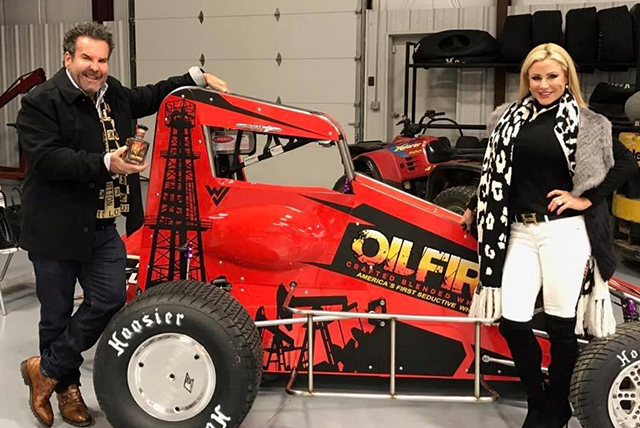 OILFIRE is proud to be sponsoring the First Annual Lucas Oil Chili Bowl Concert Series, featuring the talented LYRX. It was great to see so many people get OILFIRED UP at this year’s Oktoberfest Celebration. Prost! 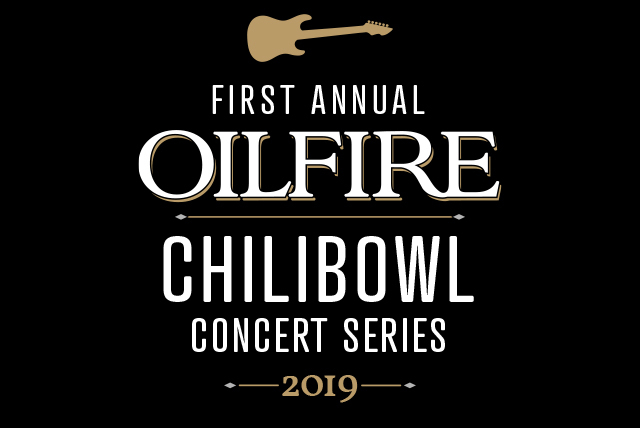 OILFIRE is a proud sponsor of the 2018 Chili Bowl. Join us on January 13 at the Tulsa State Fairgrounds River Spirit Expo Center and continue the celebration! Thank you for continuing the celebration with OILFIRE at Oktoberfest Tulsa 2017. OILFIRE and our seductive crew at the 2017 Runway Tulsa Fashion Show. 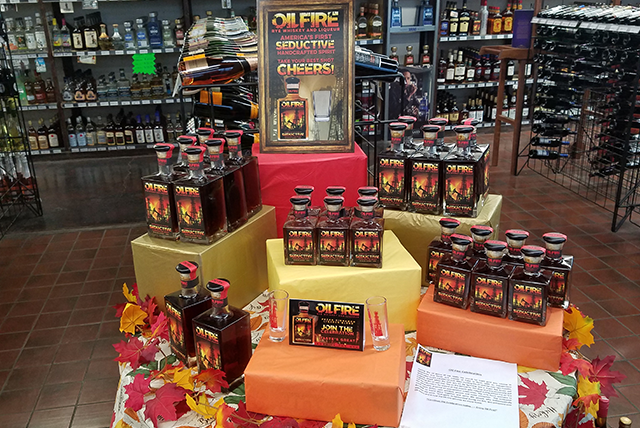 OILFIRE is now available at the Riverview Liquor Store in Tulsa, OK.